Banners always get the point across, whether it's to announce a sale or a grand opening. 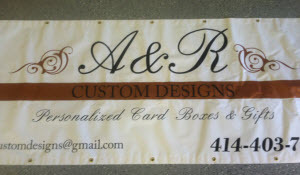 Always made with precision and care, our colorful banners are a very effective and affordable signage option. 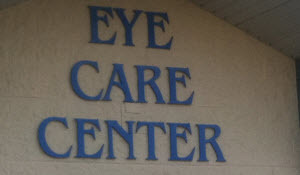 Dimensional lettering is an effective way to grab attention and guide customers to your place of business. 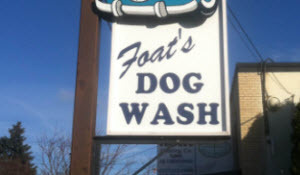 Durable, yet economical, our dimensional lettering can be made in varying depths. 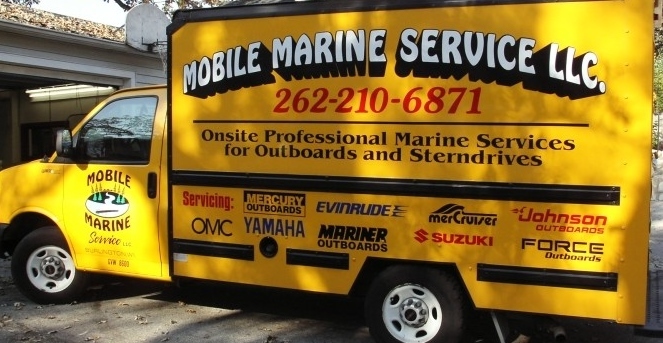 Vinyl graphics are a popular way to create a sign on just about any surface. 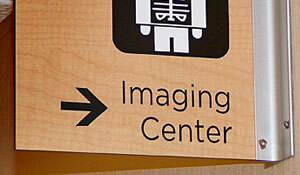 We use a high quality polyvinyl chloride (PVC) film, backed with an adhesive that creates a strong bond to a surface. 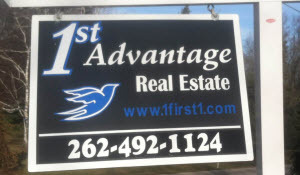 Yard signs can effectively advertise your business, sell your home, and elect your local, state or federal politician. 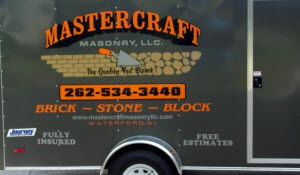 Depending on their intended use, real estate, yard, or site signs come in a variety of material.